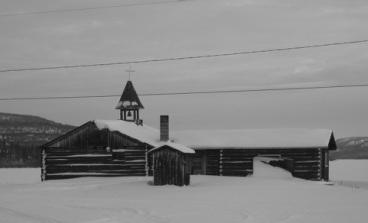 The Northern Settlement of Camsell Portage is Saskatchewan's most Northern community being located on the northern edge of Lake Athabasca. This beautiful community is nestled in Camsell Portage Bay making it a picturesque destination in the North. Community Highlights (2012): The Saskatchewan Ministry of First Nations and Metis Relations, with help of the Ministry of the Economy, conducted a snapshot in 2012 of the key components of the community, including: local government, demographics, economic environment, training and education, infrastructure, housing, emergency services, recreational opportunities, and the community's distance from larger centres.